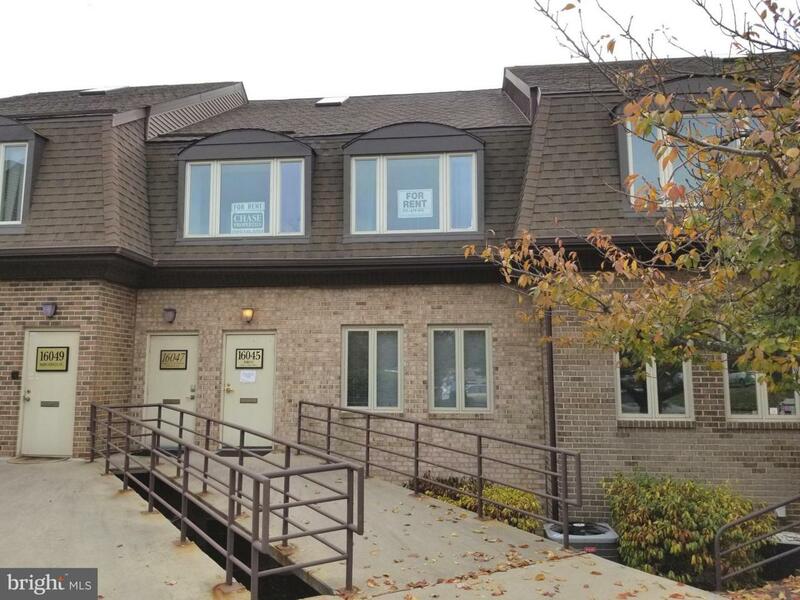 Beautiful updated office space, 4 rooms with cathedral ceilings. New kitchen, new windows, new designer ceramic floor in main office room, hall, kitchen and new paint. Listing courtesy of Chase Properties.